Last year brought a wave of new affiliates, called influencers. This emerging and growing category is considered individuals with one platform in which they are monetizing and where they have a strong effect on their audience’s purchasing decisions. With this new group of affiliates, both brands and networks were challenged to find ways to work together with influencers. 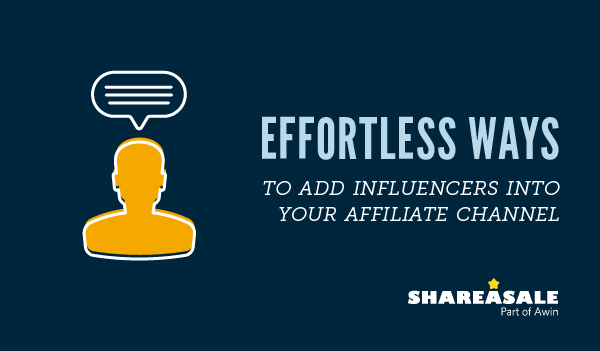 Take a look at some of the tools or methods ShareASale has created to make it easier for our brands to connect with all types of influencers. With a streamlined process built specifically for influences, a new partner can sign up and get access to shareable links to start promoting in minutes. 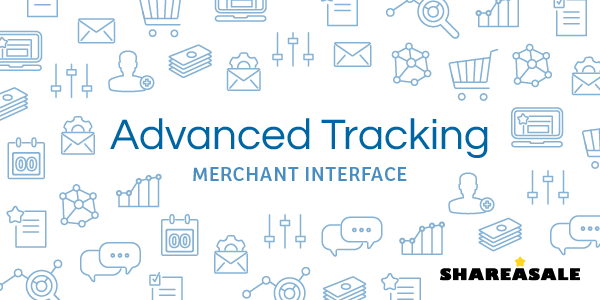 With a simple, pared down interface, they can track progress and gain quick access to seasonal messaging, coupons or exclusive promotions made available by the Retailer. While a normal affiliate account requires a waiting time for program approval, this express sign up is a game changer for the momentary nature of influencer promotions who require immediate access to a brand’s links in order to promote. Deep linking is a know way to increase the chance that a follower will make a purchase because that link leads them directly to the product page. Influencers can run a brand’s campaign using a default, provided link; they also have the ability to create a custom deep link for promoting a specific product. This flexibility allows the influencer to promote the products that they think their followers will respond best to. 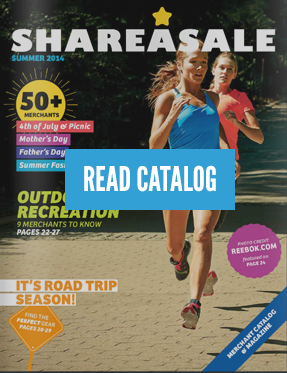 Some platforms don’t allow affiliate links, which on first glance, can be a huge problem when trying to work with influencers, but ShareASale is able to track transactions without cookies. Whether the influencer uses podcasting, Snapchat, Reddit, Instagram, or another platform, brands are able to create a custom coupon code for them to share with their readers. That specific coupon code is exclusively tied to their account and any time a follower uses it to make a purchase, ShareASale gives credit directly to that affiliate. This form of tracking no longer requires a click to happen, allowing influencers to still use affiliate marketing as monetization strategy. When brands join our network, they are often looking for quick ways to find new bloggers to work with. 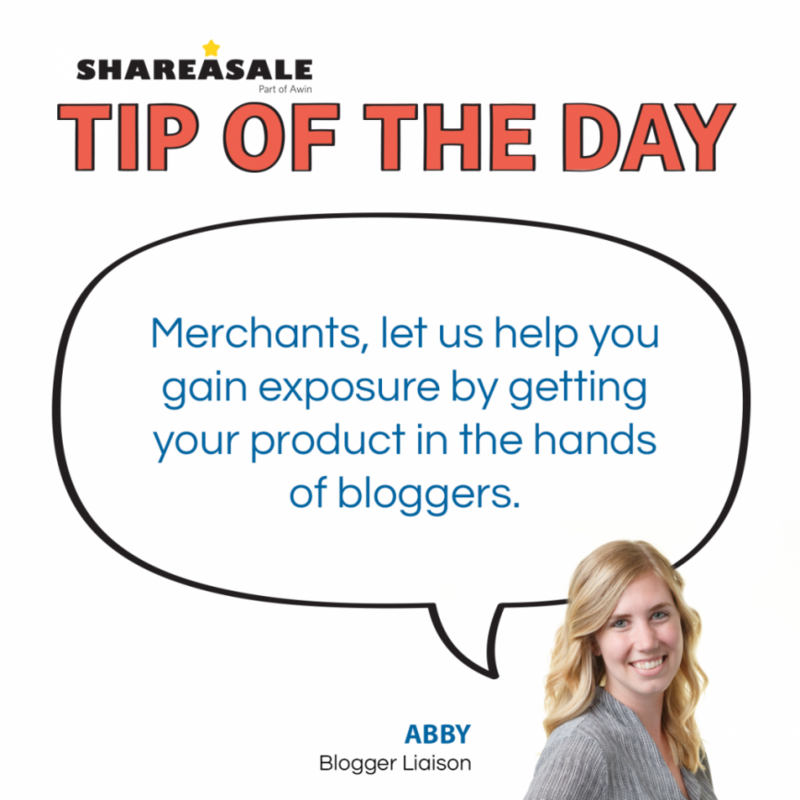 While we offer tons of different ways to get your brand into the spotlight, a blogger favorite is our quarterly Merchant Discovery Box. 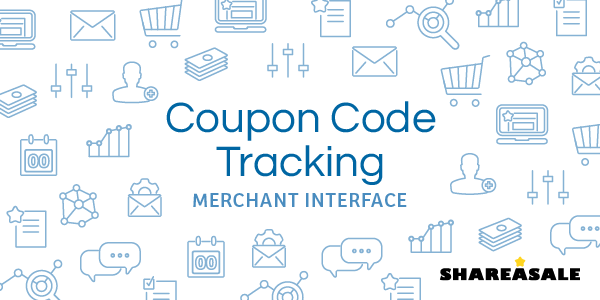 Adding Coupon Code Tracking can be a helpful asset to your program! With a little time, some developer support and a quick call to ShareASale, you can: Incorporate coupon tracking used and tracked through social media platforms like Instagram. Grant Affiliates exclusivity for certain coupon codes.